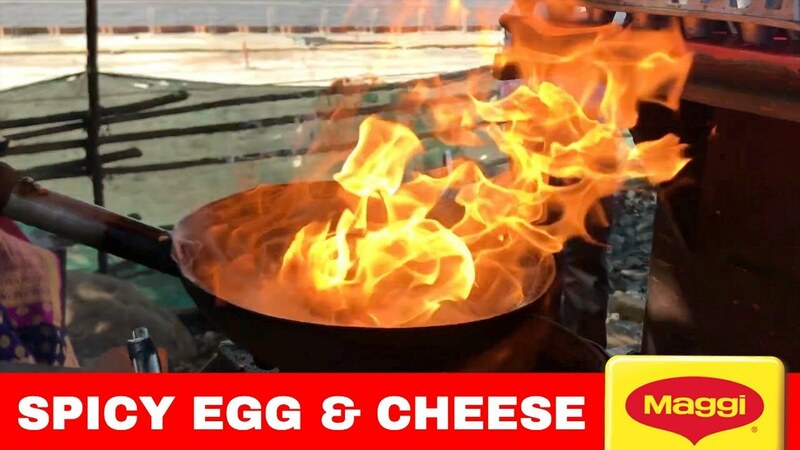 Hey guys we got something special for you, a "spicy egg & cheese maggi". If you are travelling via Ghodbunder Road then you can stop at Reti Bandar / Gaimukh to get lip-smacking delicious spicy egg & cheese maggi. The stall also serves regular maggi, omlette pav, and so on.. But we recommend spicy egg and cheese maggi. Share this video with your maggi lover friends.